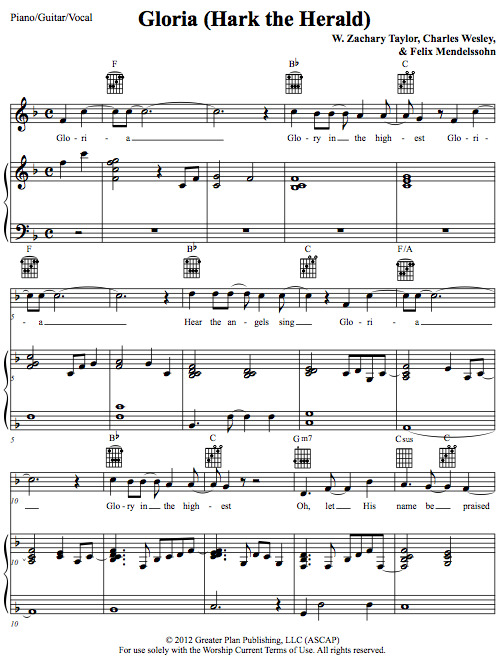 CCLI Song #7013309 – Please report usage to CCLI for resources to become available on SongSelect! 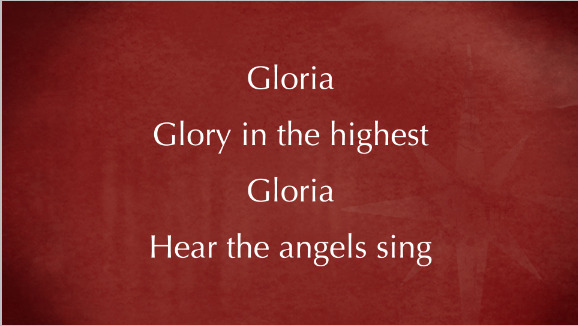 Gloria (Hark the Herald) is a fresh arrangement of two favorite Christmas carols (Hark the Herald Angels Sing and Angels We Have Heard on High) with a new, original chorus. 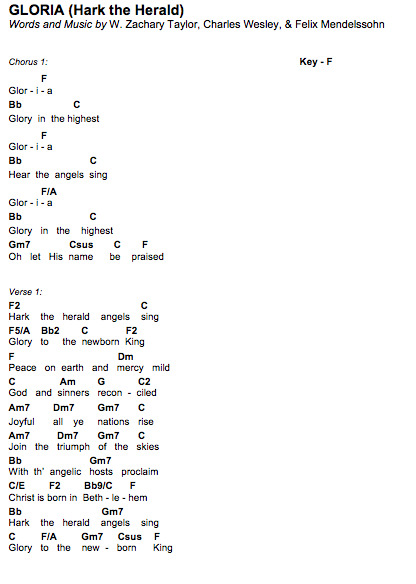 Beautiful and accessible, this worship song can be easily sung by your faith community on Christmas! 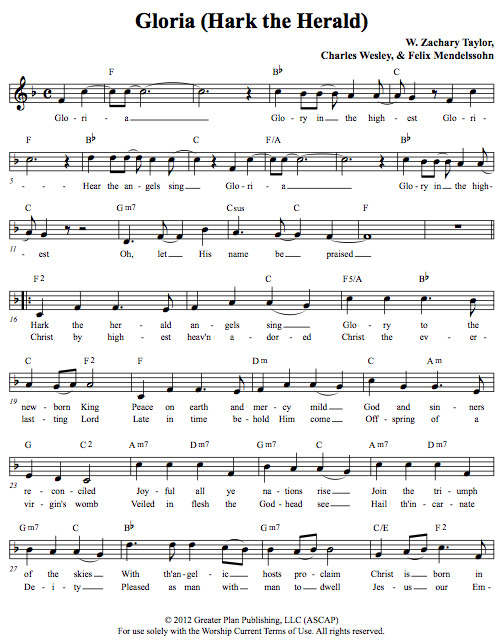 This arrangement includes optional hammered dulcimer, glockenspiel, mandolin, and accordion along with your worship band and/or choir. 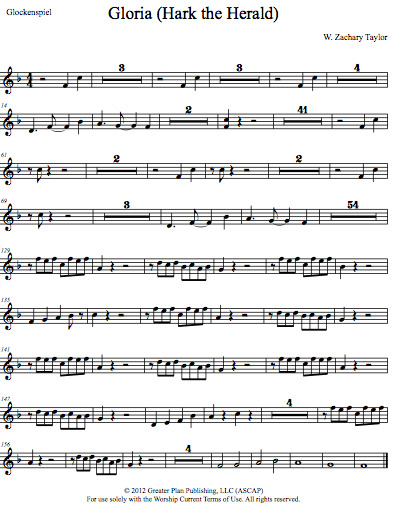 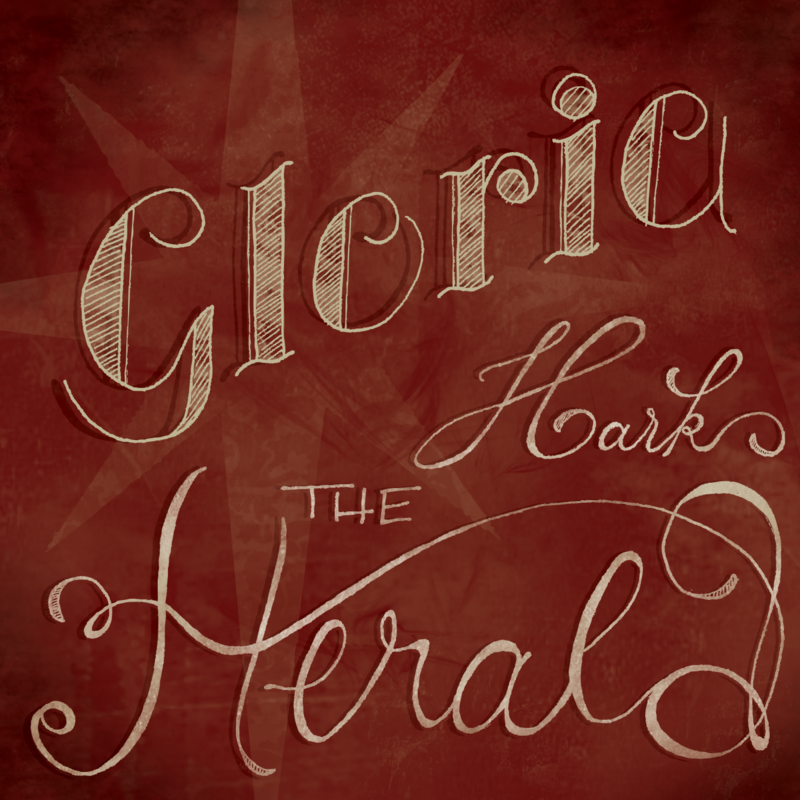 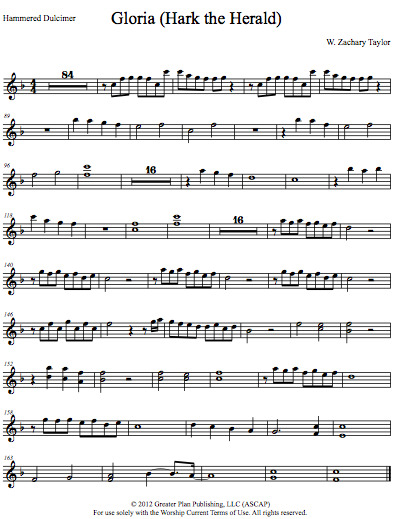 Download the lyrics and chords FREE, and check out the other arrangements and resources to get your community singing Gloria (Hark the Herald).